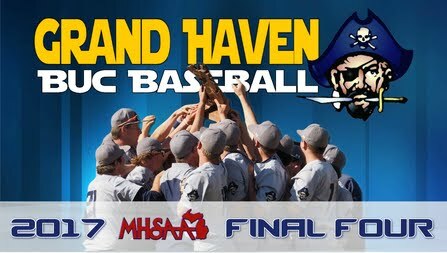 GRAND HAVEN - A lot of hard work has finally paid off for two Grand Haven varsity baseball players. 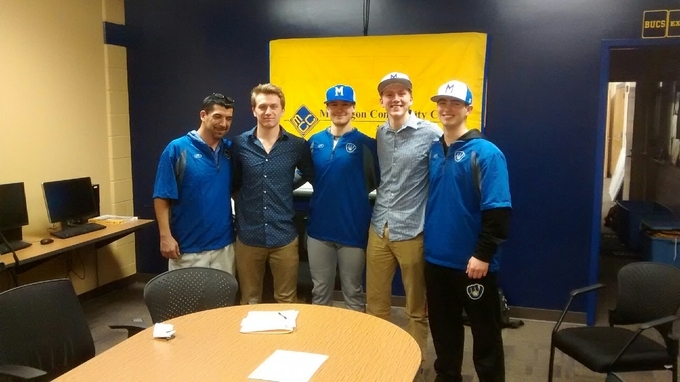 Seniors, Jacob Hansen and Sean Casey have signed with Muskegon Community College to continue their playing careers next season. 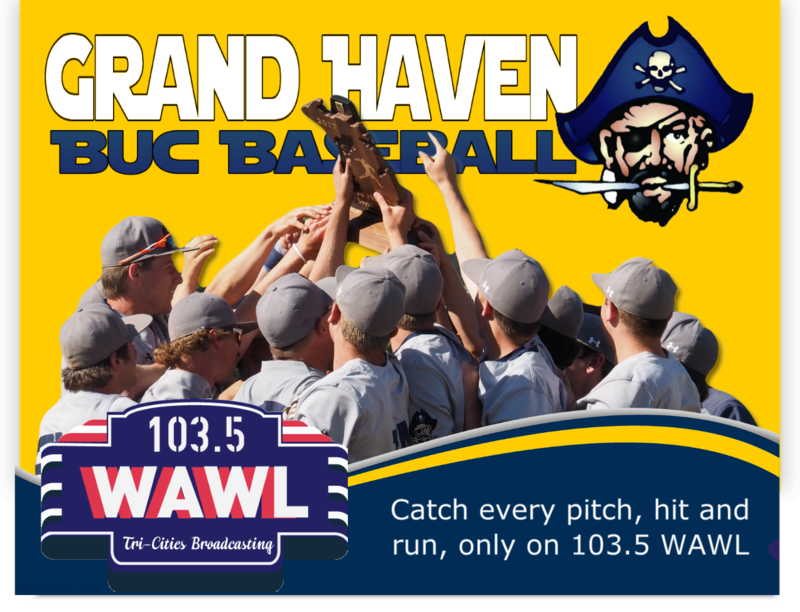 Hansen, a starting pitcher who also plays SS and 2B, is entering his third varsity season for the Buccaneers. 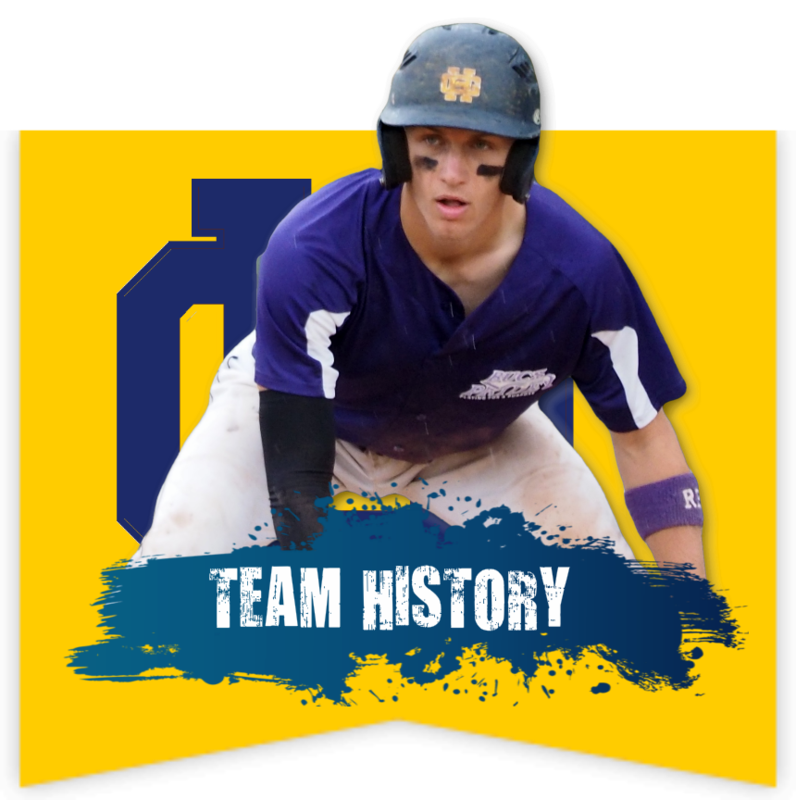 As a Junior in 2016, serving as the teams leadoff hitter, he knocked his way to a .305 average with 39 hits and increased his batting average to .368 with runners in scoring position. He also contributed 25 strong innings from the mound. 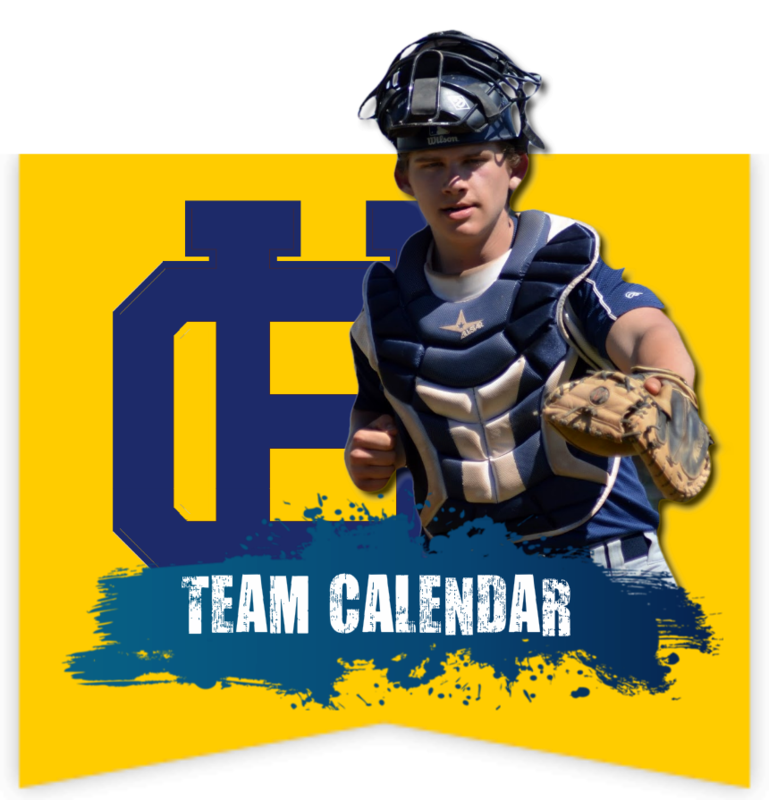 Casey will top the rotation in his second varsity season with the Bucs. He is predominately a pitcher but could also see some occasional time in the outfield. As a Junior in 2016, appearing in 11 games, he struck out 33 batters over 48 innings while compiling a 3.79 ERA. 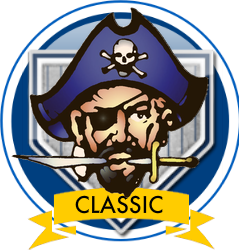 Casey will look to team up with Hansen to anchor the Buccaneer pitching staff this season. Hansen and Casey will join the Jayhawks next fall to begin the 2017-2018 season. 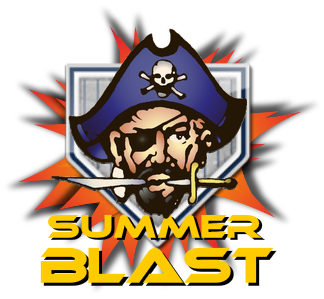 They join former Buccaneer standouts: Jordan Anderson (SP - 2010), Adam Poel (SP - 2011), Brody Anderson (SP - 2012), Hayden Modaff (OF - 2014), Noah Wittkopp (SP - 2015) and Nate Bonter (SS - 2016) to begin their collegiate college careers at Muskegon Community College.